Jasmine bridal gowns are rich in detail, full of style, and effortlessly beautiful. 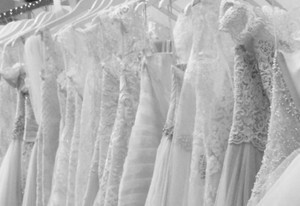 Bridal gowns with beadwork, wedding dresses with lace appliqués, and gowns with unique halter and off-the-shoulder- necklines are sure to please any bride. 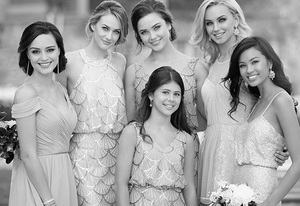 Sophisticated mermaid dresses, soft flowing chiffon destination gowns, and more traditional a-line wedding dresses are just a few of the many options Jasmine and Dimitra Designs can bring to your wedding day wardrobe. Not all Jasmine Wedding Dresses are shown online, many more in stock at our store. Request a quote for the style that you are looking for.